Have you ever thought of living a different life? That the one you’re in just doesn’t seem right? I’ve had these thoughts quite often. More so in recent years. Why am I in the career that I’m in? Did I really choose this or someone told me this would make me happy or fulfilled? Life is funny this way, but at the same time hard to figure out. People don’t often follow their true dreams out of fear, out of expectations, or just from how our education/ society is set up. We’re often told what to think and how to think. 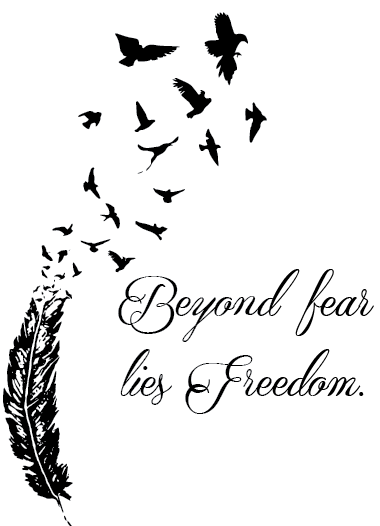 To go beyond that is to be afraid of the unknown, and fear is such a powerful deterrent. I’m only learning now, in my late thirties, to be less afraid, try something new, make moves towards things that I’m passionate about so work won’t feel like “work.” Hopefully this will take me to the life of my dreams, with freedom to spend time as I choose and not as someone else dictates.